Inspired cuisine and relaxed elegance are the hallmarks of dining at Floridian National. 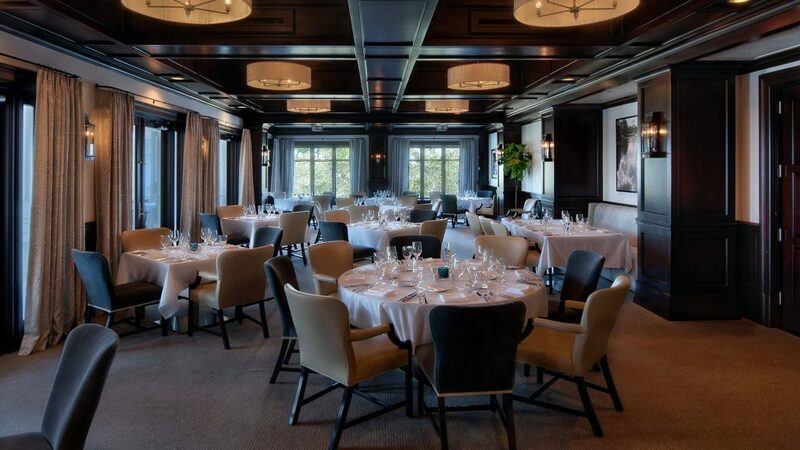 The upper level main dining room offers a casual yet sophisticated feel with emphasis on delicious continental cuisine, perfectly paired wines from the superbly stocked wine cellar, and superior service. Our acclaimed Chef will design a customized menu tailored to your unique preferences. Whether you want to entertain a select group of clients, engage an entire restaurant for a large reception, or reserve an intimate table for family and friends in the Wine Room, you will be treated to an unforgettable occasion.